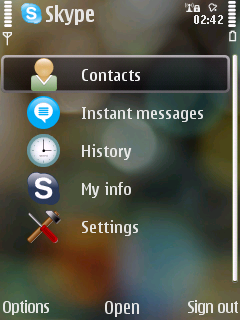 Finally, the Symbian OS gets some love from Skype! We now have an official client that lets us enjoy the worlds most popular VoIP messaging service. Of course it was possible to make Skype calls with other clients like Nimbuzz, but an official client is far better and stable. The application is said to work on a limited number of devices only, though I was able to install it on a Nokia 5630 Xpress Music even though it wasnâ€™t on the list of officially supported devices. 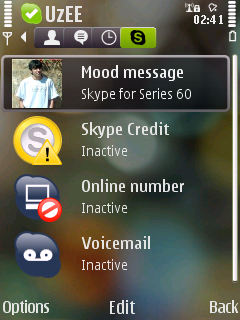 Skype for S60 allows all the basic Skype functionality you would expect including High Quality voice calls (over EDGE, 3G, or Wi-Fi), Instant Messaging, Voice Mail, SMS Messages as well as support for file transfers. 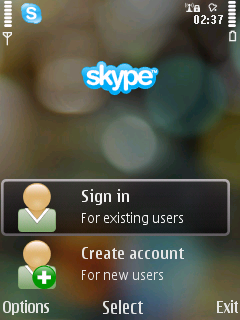 You can buy Skype Credit from within the application. Interestingly, you still canâ€™t make Video Calls even though other Series 60 applications like Fring can now do that as well. 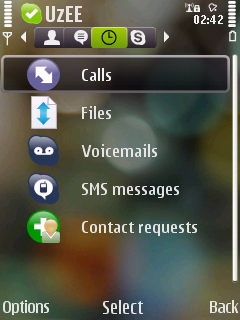 I guess this feature would be implemented in a future version, because this is still a beta preview release. 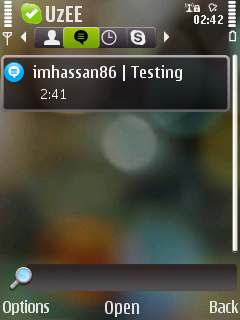 The chat windows also need a bit more work because the layout is pretty dry at the moment. Be sure to share your experience on your device specially if its not in the above list. 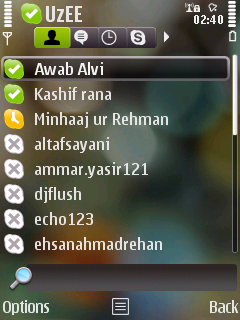 hi bro all i say em bit happy from inside coz of this skype on phone here in pakistan as well…………. Ran 57 queries in 0.845 seconds.